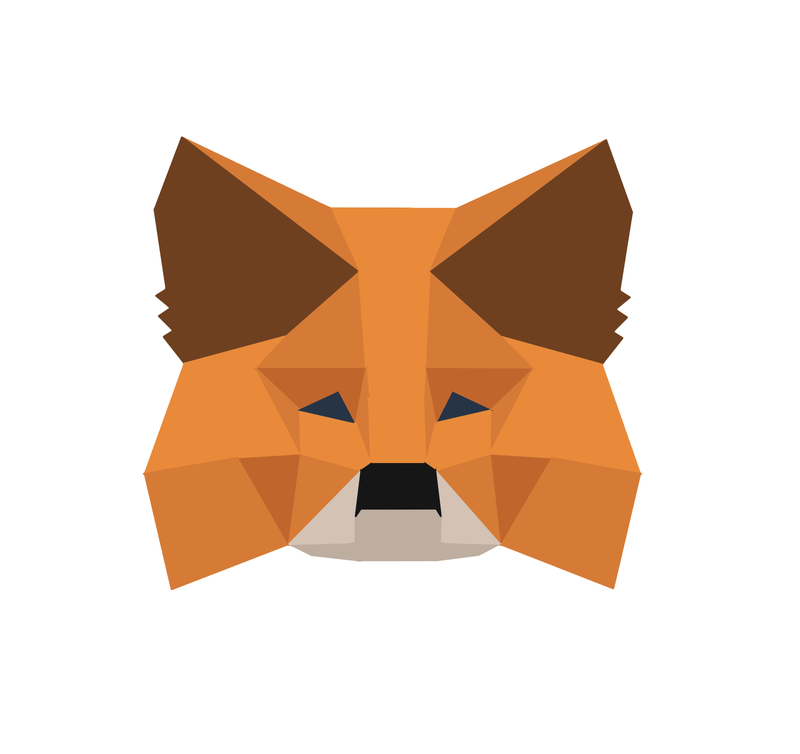 You may have noticed that MetaMask recently had a bit of a visual overhaul! Not only is it looking fresh, you might find that some of your favorite features aren't exactly where you left them. In this article, we're going to try to answer all the basic questions about using the latest MetaMask UI, which we're calling "flat" (It's actually the fourth major visual revision in MetaMask's history! ").